A well-built investment portfolio always takes deliberate steps to minimize the threat of taxes to the greatest degree possible. I know it sounds complicated, but it’s not. Aside from practicing smart asset location and owning investments that designed to reduce tax liabilities (see index ETFs), there are other simple ways to reduce the tax bite. And here’s the great part: You don’t need to have a Masters in Taxation or be a Certified Public Accountant (CPA). By simply coordinating the sale of your portfolio’s winners and losers , you can significantly reduce your tax bill. (Yes, you will have losers – real stinkers – even though you don’t want to admit it.) This process is often referred to as “tax-loss harvesting,” and if it makes sense, it’s something you can do at any point during the year, not just during the fourth quarter like the investing masses. 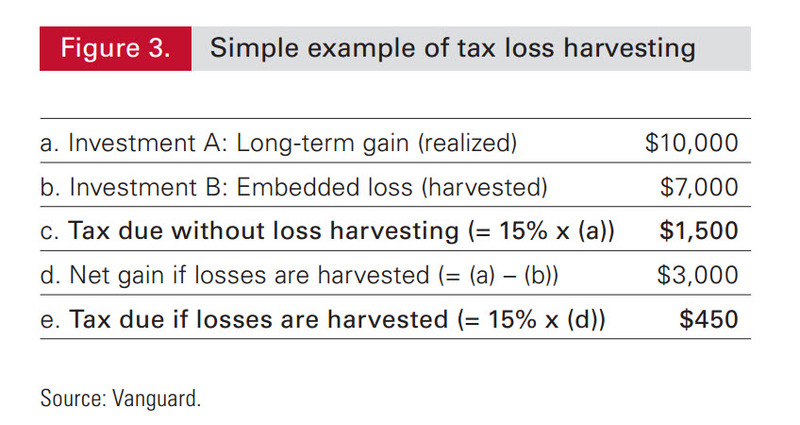 Figure 3 illustrates an example of how tax-loss harvesting works. Let’s suppose you have a $10,000 gain in Investment A and a $7,000 loss in Investment B. By selling both investments during the same year, the example in Figure 3 shows how you can cut your tax liabilities from $1,500 to just $450. That’s a 70% savings! Although the actual dollar figures used in this example may not seem big, they are significant, especially when compounded over the years. Also, the larger your taxable investment portfolio is, the more money you have at stake, which means something as simple as tax-loss harvesting when applicable makes total financial sense. With 2015 already half-way complete, what type of assets might be ideal candidates for tax-loss selling? Clearly, anybody with positions in commodity related funds (NYSEARCA:DBC) like sugar (NYSEARCA:CANE), natural gas (NYSEARCA:UNG), and crude oil (NYSEARCA:OIL) are candidates for tax-loss selling. Also, positions in volatility (NYSEARCA:VXX) and utilities (NYSEARCA:XLU) – which have posted year-to-date losses could be included in that list of tax-loss selling possibilities. The same can be said of traders who have been shorting stocks with inverse equity ETFs that use 2x or 3x daily leverage (NYSEARCA:TZA). Absorbing losses always hurts. But with a little portfolio planning, coordinating the sale of your losers with your winners can lessen the hurt. Ron DeLegge is the Founder and Chief Portfolio Strategist at ETFguide. He’s analyzed and graded more than $100 million with his Portfolio Report Card grading system which helps people to identify the strengths and weaknesses of their investment account, IRA, and 401(k) plan. Should You Make Portfolio Decisions Based Upon Historical Correlations?